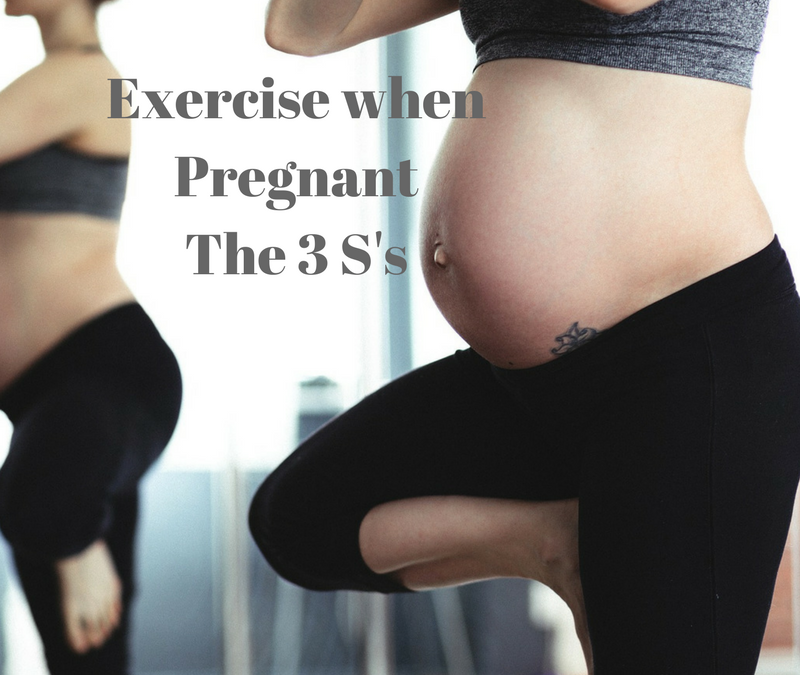 The 3 S’s or the 3 major purposes for exercising when pregnant. 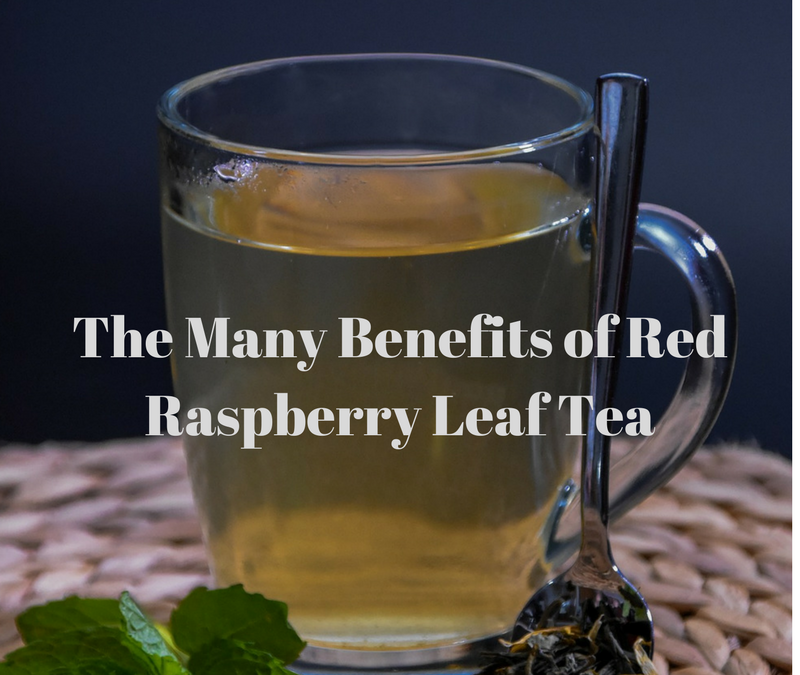 Red Raspberry leaf tea is one of the safest and commonly used tonic herbs for women. 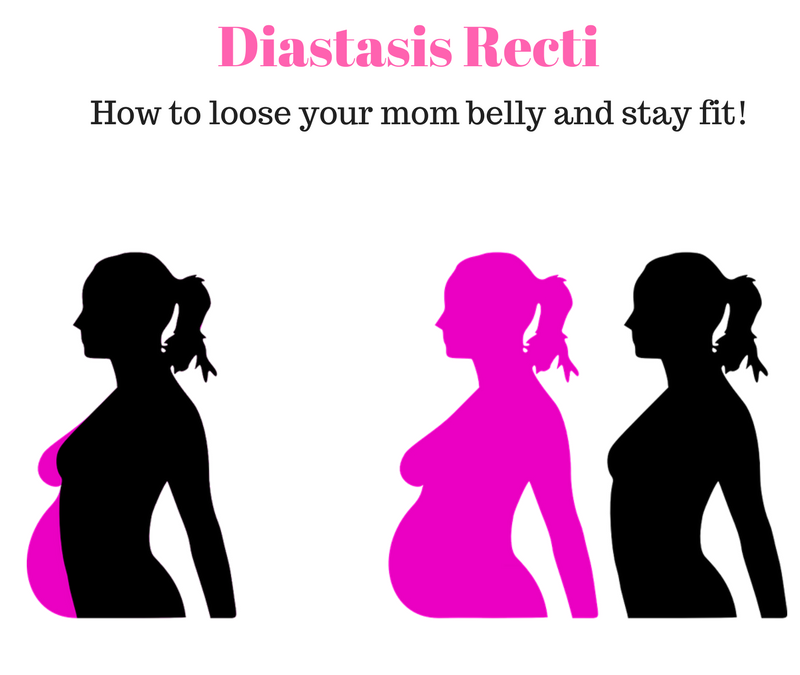 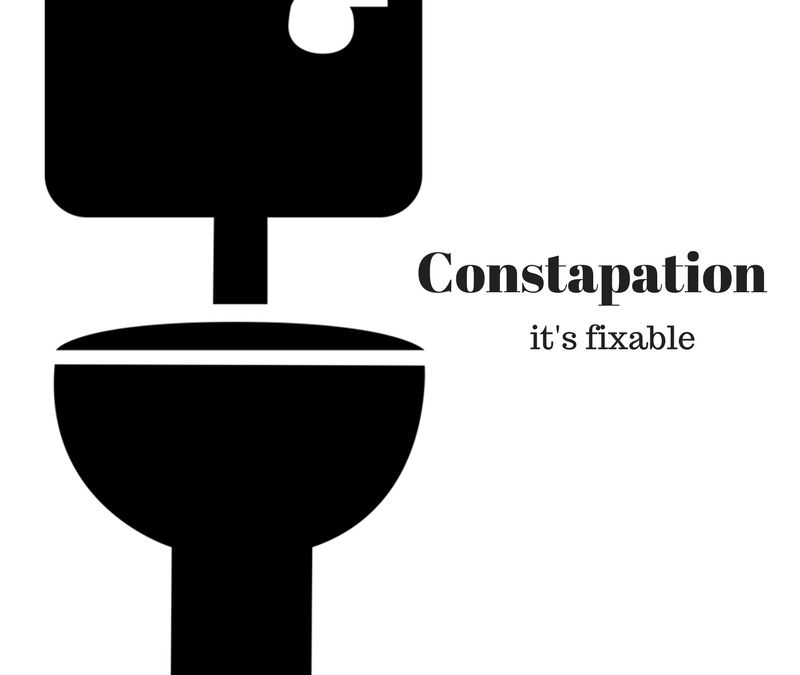 Specifically for those wanting to get pregnant or for women who are already pregnant.